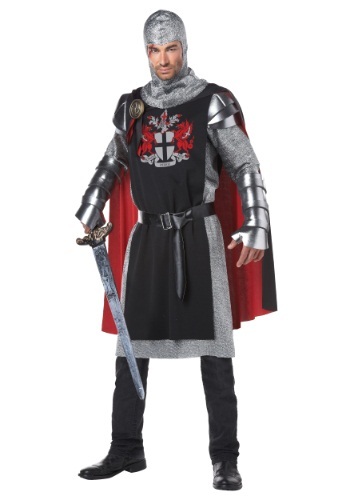 Medieval times were good ones, and they're always great to dress up for. 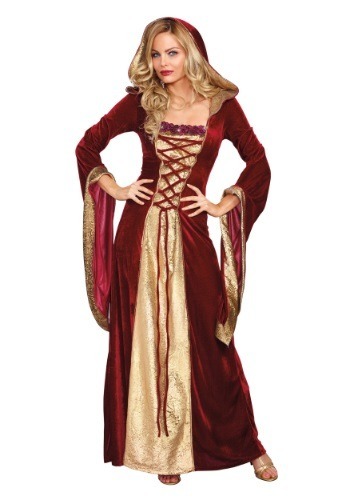 When it comes to going out for HalloThere was something magical about the medieval times when kings and queens ruled the land. 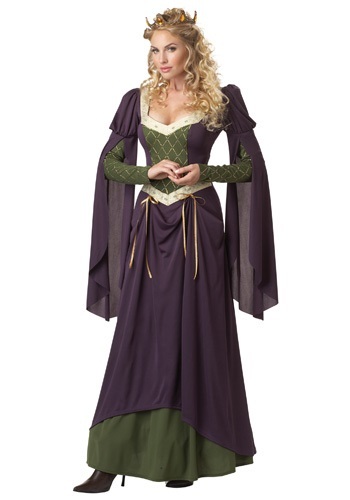 That time period provided a nice setting for other interesting characters such as fairies as well. 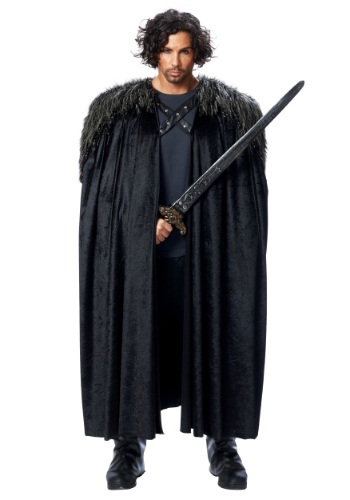 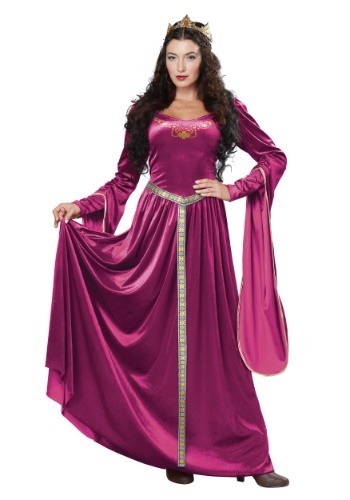 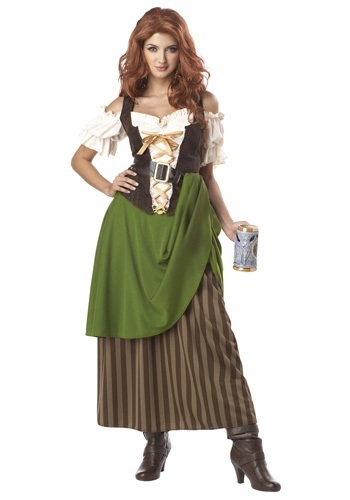 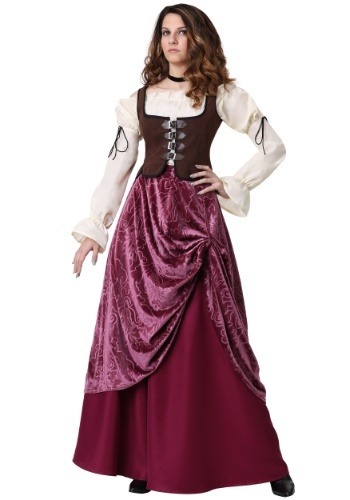 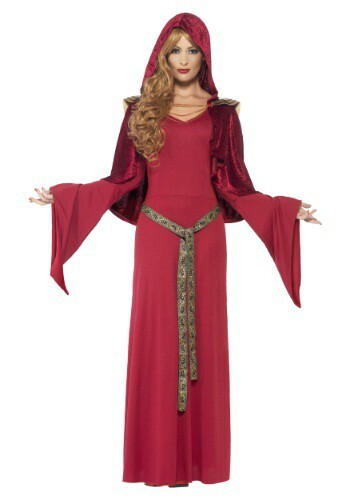 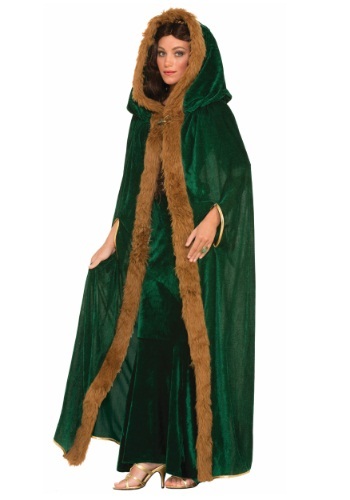 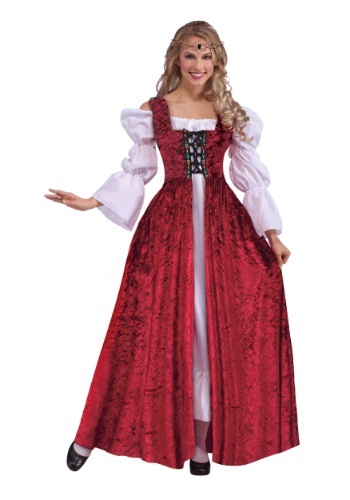 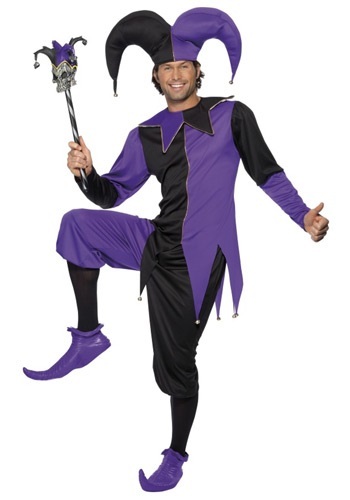 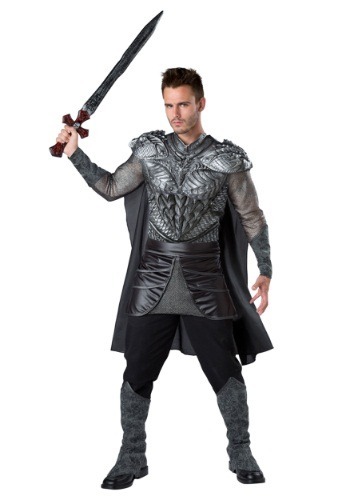 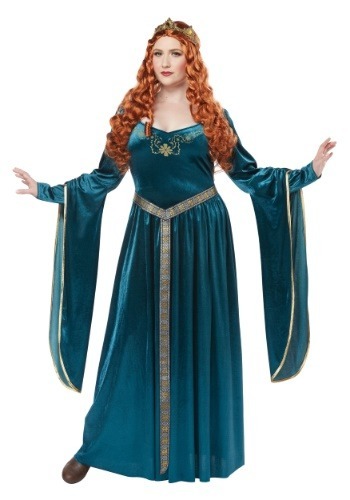 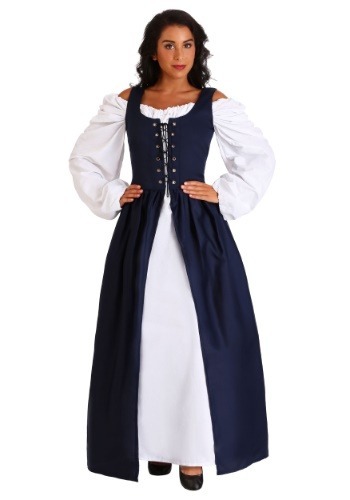 It's no wonder that so many people enjoy dressing up as someone from those times during Halloween, and with the Medieval Halloween Costumes here at Costumes Canada, you can find the perfect medieval costume for your event. 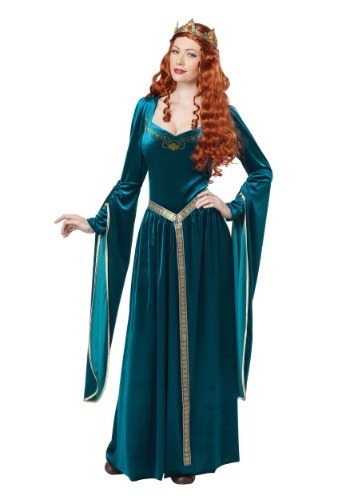 Whether you want to be an elven prince, a dainty fairy, a forest queen or any other magical creature, you can find the right costume here. 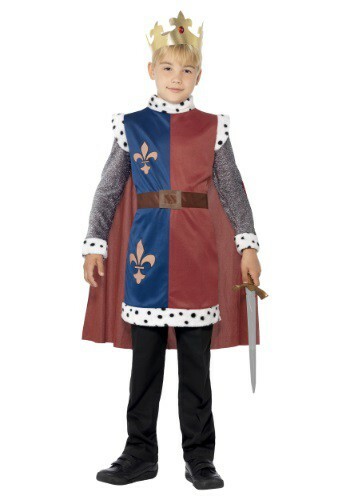 You can go for something more realistic and dress up as a queen, king or knight as well--the options are limitless. 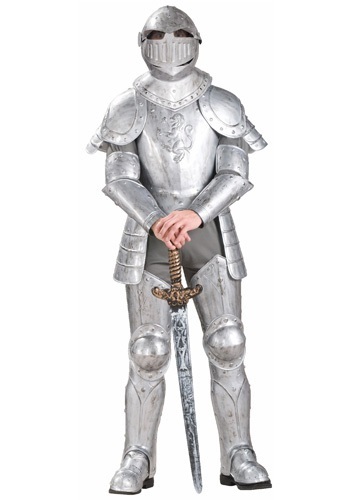 All you must do is find your correct size.